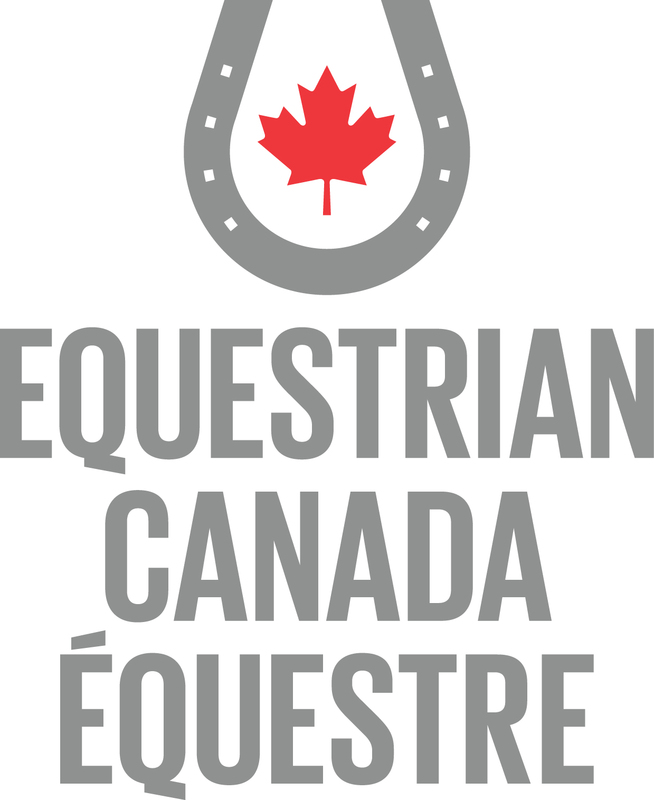 The level of instruction that is right for each equestrian depends on the coach or instructor's area of specialization, teaching ability, and experience relevant to the student's level of development and context (ie: competitive or leisure, pro or amateur, beginner or more experienced). Equestrians may work with several instructors and coaches throughout their development journey. 1. Instruction: Non-competitive or recreational context. Specializes in starting beginners and teaching equestrians who enjoy their horses outside the competitive stream. It applies to individuals who teach beginner riders whether in their own backyard, riding schools or at day camps. Only certified instructors may maintain amateur competitive status while receiving remuneration for coaching. Instructor of Beginners: Available for English, Western and Saddleseat disciplines. 2. Coaching: Competitive contexts. Specializes in working with equestrians who compete. Each certificate in this stream specializes at different competitive levels. The higher the level, the more discipline-specific the coach would be. At the higher levels, the coach's own competitive experience, as well as students' results are factored in as part of the certification process. b. Competition Coach Specialist Specializes in working with students of all ages to consolidate and refine basic sport skills. Students are typically prepared to compete in regional and/or national level (EC Silver/Gold competitions) Expected to be available this spring. c. High Performance HP Coaches specialize in developing athletes: refining basic sport skills, developing more advanced skills and tactics, and preparing for performance in national to international level competitive standards.